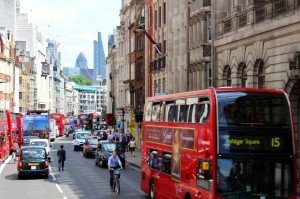 How can you find nursing jobs in the UK? I get lots of questions about international travel nursing jobs. 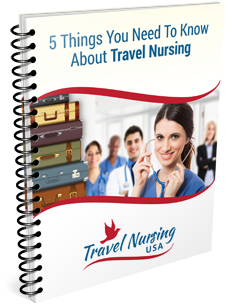 My site generally is focused on travel nursing in the USA (and occasionally Canada) so my expertise on this subject is somewhat limited. I reached out to Brit Peacock and asked if he could tell us a little about the process of an American citizen getting nursing jobs in the UK. The process seems somewhat more complicated then just getting a travel nursing job in another state here in the US but that is to be expected. If you are interested in this it certainly can be done. You should note that these are regular, full time nursing jobs as opposed to what we traditionally think of as travel nursing. BTW, if you would like to see some of my personal experiences in the UK you can read about my recent visit there in my Travel Journal section HERE. In the last three years Britain’s National Health Service has seen the number of foreign nurses it employs double, so what exactly is drawing them to the UK? Many international nurses choose to work in England or its neighbouring countries to enjoy their unique culture, excellent educational facilities and competitive wages. These temptations have been supplemented by a nationally funded drive to recruit workers from overseas. One third of National Health Service (NHS) trusts have recruited foreign nursing staff. 40 of the 105 nationwide NHS trusts that replied to a Freedom of Information request from the Nursing Times magazine had actively sought to employ nursing staff from overseas, and a further 41 planned to follow their example. A large number of the trusts who responded had targeted European countries but several more had looked further afield – to the USA, Philippines, Australia and India. According to a spokesperson from the UK government’s Department of Health, a policy of overseas recruitment has been in place for a long time. He stated that: “Recruiting from abroad is nothing new. 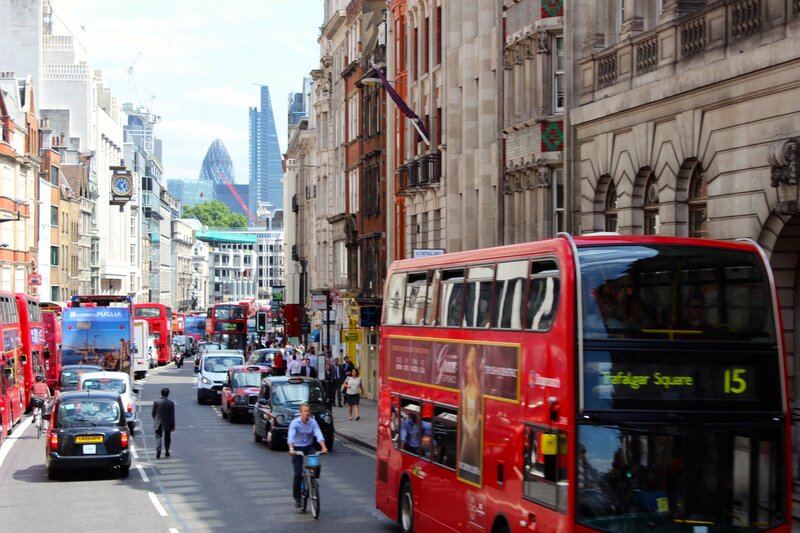 Overseas nurses make a very valuable contribution to NHS patient care.” If you are interested in securing employment in the UK, here are a few tips to get you started. NMC Registration If you’re considering nursing in the UK, then you’ll be required to register with the Nursing and Midwifery Council (NMC) before you can find employment. In order to obtain registered status, there are three stages you will need to complete. #1 Information Pack To obtain an information pack, you must either write to the NMC so that they can post one to you, or download one from their website. The application pack you receive will detail the information you must send to the NMC in order for them to assess your eligibility for registration. This will include: a registration certificate, birth certificate, copies of diplomas, references from previous employers, and a transcript of your training from your training provider, detailing the amount of practical training you’ve received. #2 Payment To proceed with your application you’ll need to complete the application and send it to the NMC, along with the relevant documents and a fee of GB£120, which at today’s exchange rate is approximately US$202. #3 Assessment Once received, your application will be processed by the NMC. Their assessment may take a long time, and you should allow a minimum period of 3 months for a decision to be made. During this time, the NMC will attempt to verify the information your have provided and determine the adequacy of your education and training, compared to an equivalent UK nurse. Decisions After assessing your application, the NMC will come to one of three decisions: acceptance onto the NMC register, signalling permission to practice; rejection, if your education and training levels are not believed to meet the required standard; or a request to complete a period of supervised practice. If the latter is decided, you will be expected to find a placement where you can be supervised for between 3 to 6 months in order to assess your competency, before a final decision is made. Finding NHS Job Vacancies If you are accepted onto the NMC’s register, then it’s time to look for jobs. In the UK, all NHS jobs are advertised on the NHS Jobs website. A large amount of advice and guidance on the process is available from the Royal College of Nursing, to support applicants throughout the process. This includes everything from guidelines on good recruitment and employment practices, to information regarding the regulation of nurses in the UK, support available for them and a list of useful contacts and resources. To change your life today, visit their website to see what’s on offer. About the author: Brit Peacock is a health journalist writing on behalf of National Health Service recruitment agency Nursing Personnel. Im a newly qualified community mental health nurse and im looking to move the UK. Im on a recruitment scheme that has helped me secure interviews next month. I cannot wait!